Up and coming pop dynamo Ruel will hit the road from late September in support of his recently-released ‘Ready’ EP. Dates are locked in for all five main capital cities, including a double date (U18s and 18+) at Melbourne’s Corner Hotel. Naturally, he’ll be playing the tracks from his debut EP ‘Ready’, including ‘Dazed And Confused’, ‘Younger’ and the simply stunning ‘Don’t Tell Me’. And he’s still just 15 years of age. 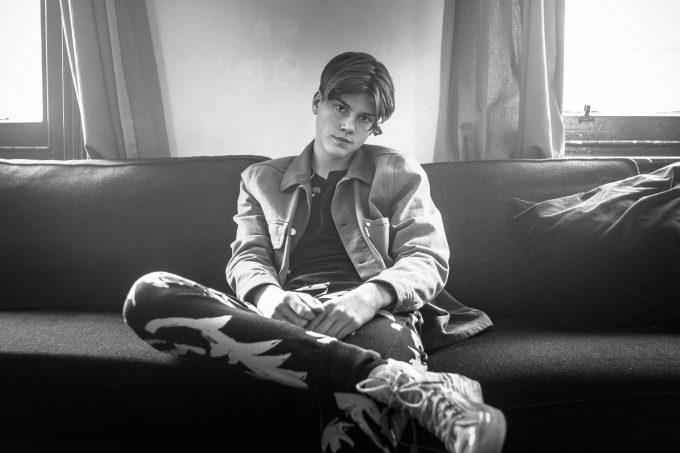 There are two pre-sales; Ruel’s own (which is now live), followed by the Secret Sounds pre-sale from 9am on Thursday. Then general ticket sales go live from 9:30am local time this Friday, August 03.